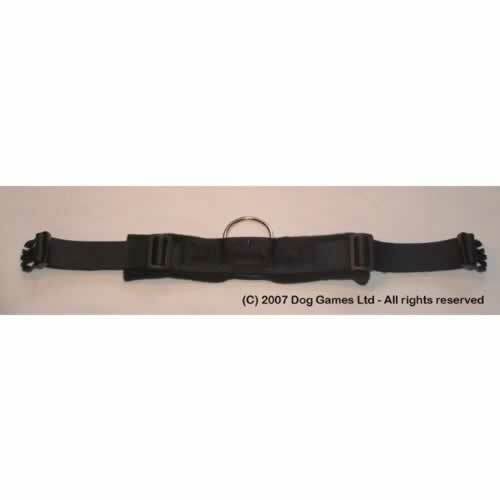 The 40mm Perfect Fit Harness is an easy to fit walking harness for both dog and owner. 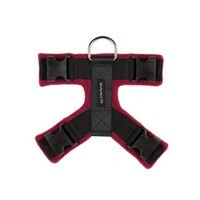 Made from super soft, machine washable fleece padding that prevents the webbing straps or plastic clips from rubbing against your dog's skin when in motion. 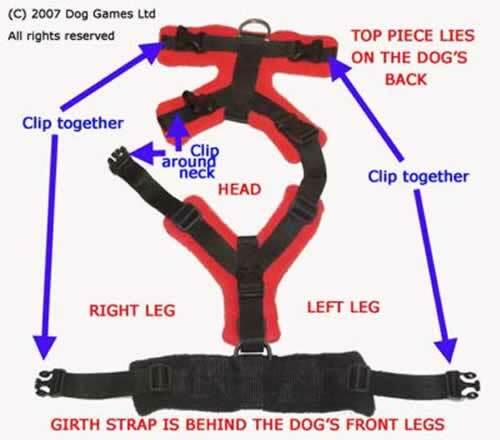 The Dog Games Perfect Fit Harness comes with a front D-Ring to assist with walking in balance, which in turn will help to reduce pulling on leads. 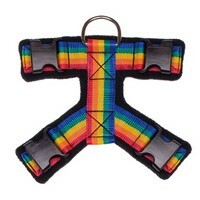 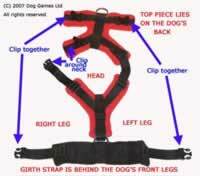 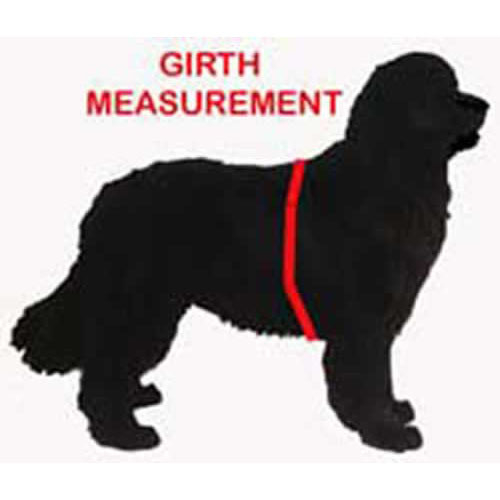 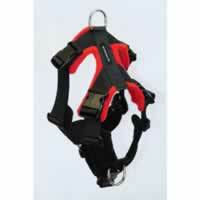 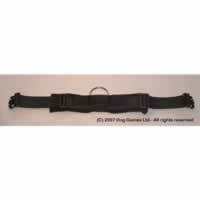 The 40mm harnesses are designed for dog's with a girth measurement of between 64 cm's - 122 cm's. 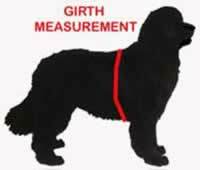 For example, small, but strong dog's or medium to large sized dog's. 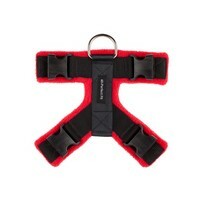 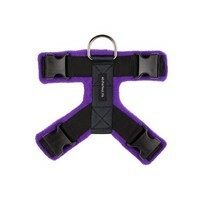 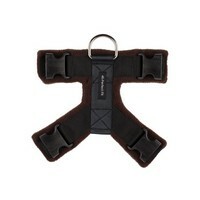 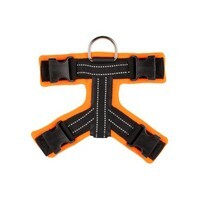 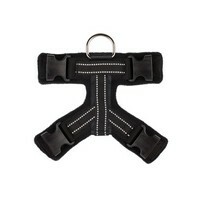 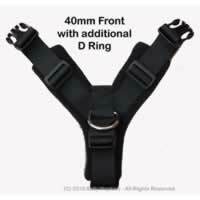 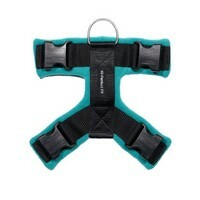 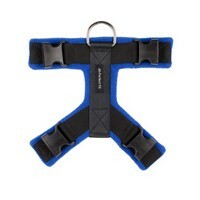 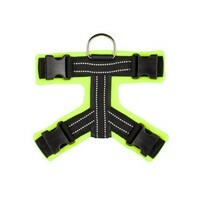 Each 40mm Perfect Fit Harness is made up of 3 separate pieces, the Top, Front and Girth. 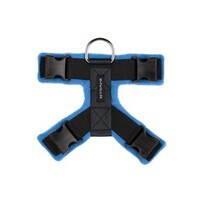 Each section clips together and are interchangeable. Having various options will ensure that you create a custom fit harness that offers support, comfortable padding and enjoyable walks.